Vice President Pence in the St. Patrick's Day parade in Savannah, Ga. being followed by LGBT protestors. Vice President Mike Pence's hometown plans to hold its first LGBT Pride Festival next month, according to a Facebook post regarding the event scheduled for April 14. Columbus, Indiana -- a small town south of Indianapolis -- is the birthplace of the conservative vice president, a frequent target of pro-gay protests. 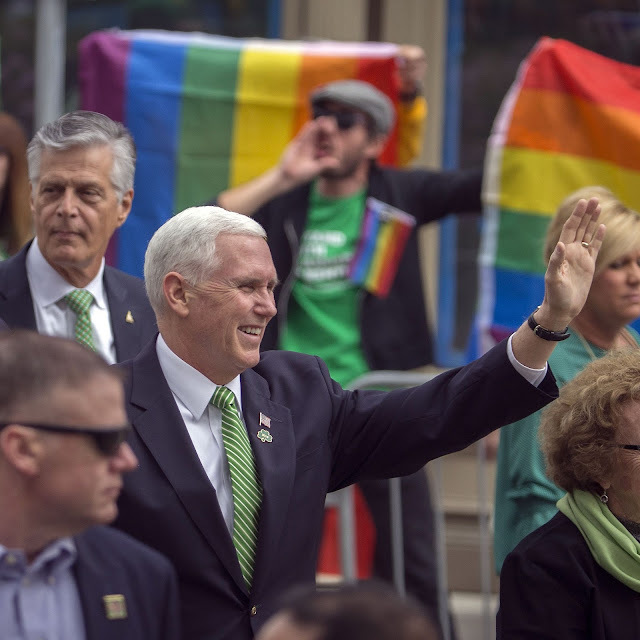 Pence was criticized during his time as Indiana governor for his positions on issues important to the LGBTQ community, including signing a religious freedom bill into law in 2015. There will be drag queens, music and other entertainment, as well as food booths, educational booths and vendors selling pride-themed items, according to event organizer Erin Bailey. 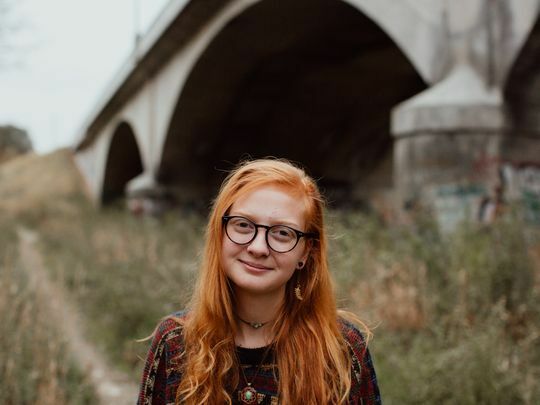 Bailey -- a local high schooler-- told CNN on Wednesday that she wanted to host to the event to "make a change" in her community and in the country. "I decided to host Columbus Pride Festival because I realized we didn't have anything quite like it in Columbus," she said adding that though she believes the Pence is "openly anti-LGBT, it doesn't mean that the rest of us in his hometown are."